Recently, many people in the UAE were excited to discover that they were able to make WhatsApp calls. 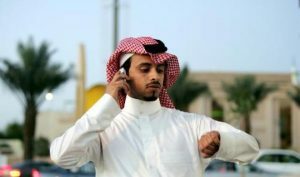 While some thought that the ban on these calls was lifted, the Telecommunications Regulatory Authority (TRA) quickly clarified to the contrary, and calls were blocked again. The brief period during which people could make WhatsApp calls created quite a buzz on social media. People find this mode of communication a ‘cheaper alternative’ to telephone calls. However, the TRA believes these calls come at the cost of national security and pose a threat to people’s personal safety. Calls made over the internet through apps such as Viber and WhatsApp are considered to be cheaper than phone calls, and better for privacy because they are encrypted, but they also make us vulnerable. Here’s a lowdown on encrypted calls, their legal implications in this region, and a safer alternative. What are encrypted calls and why do people prefer them over telephone calls? Voice over Internet Protocol (popularly known as VoIP) lets you make calls through the internet, unlike your regular phone call that’s routed through the telephone network of your service provider. While your telephone service provider charges you to make a call using its network, VoIP calls can be made without paying bills, just by using an internet connection. Yes, data costs money, but it works out a lot cheaper than telephone bills. When you make an encrypted call, your voice is turned into discreet data packets that travel through the internet. It’s considered better for privacy because people cannot eavesdrop into it. The encrypted data gets converted into voice only at the end of the person on the other side of the call. While this technology sounds cool, and it seems like a natural choice for people who want to save on mobile bills, it’s got a dark side potent enough to undermine national security. It can be used by anti-social elements (e.g. terrorists) to communicate without being tracked by security agencies. Encrypted Internet calls cannot be tracked because they cannot be recorded. A telephone call, on the other hand, sends voice as it is through the telephone network, and can be recorded for investigative purposes. Why are encrypted calls banned in the UAE? Encrypted calls are banned in the UAE to prevent unsocial elements from using it for purposes that can jeopardize national security, without being tracked. However, there are some who still make Internet calls by illegally unblocking those using VPNs. The use of VPNs are also banned in the UAE, and people using VPNs might have to shell out a hefty fine of AED 500,000 or more. They might also face criminal charges leading to imprisonment if found using VPNs for unlawful purposes. 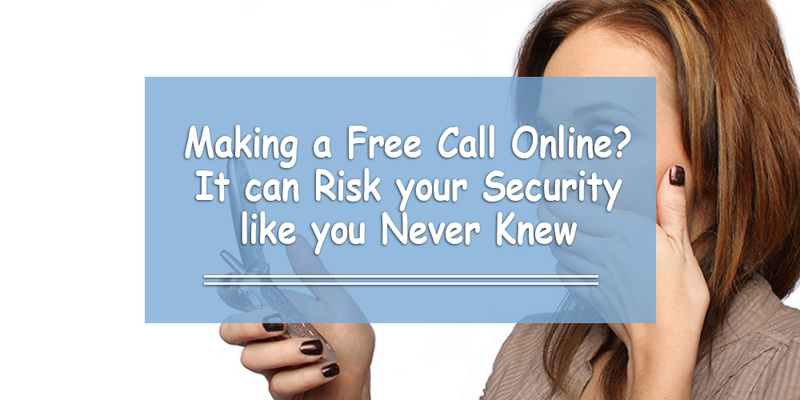 How do encrypted calls pose a personal threat to you? While many hail encrypted calling as a highly secure means of conversation, there’s a possibility of you undermining your security while safeguarding your privacy. The very reason why encrypted calls are unsafe for national security can pose a threat to your personal security also. Picture this – you make a WhatsApp call to someone, and during the course of your conversation, you receive a dangerous threat from the person you are talking to. You register a complaint with the police against the person who had threatened you, but the police don’t have any proof because it’s not possible to record encrypted calls. Encrypted voice messages (e.g. recorded WhatsApp messages) are a good way to save on your call costs, without breaking the law. Yes, they aren’t as free-flowing as telephonic conversations, but you can try them as an easier alternative to typing lengthy conversations. Moreover, you always have a record of your verbal conversation that you can present during situations posing a threat to your security.